Framed And Glazed WD & HO Wills Cigarette Cards. Railway Engines. 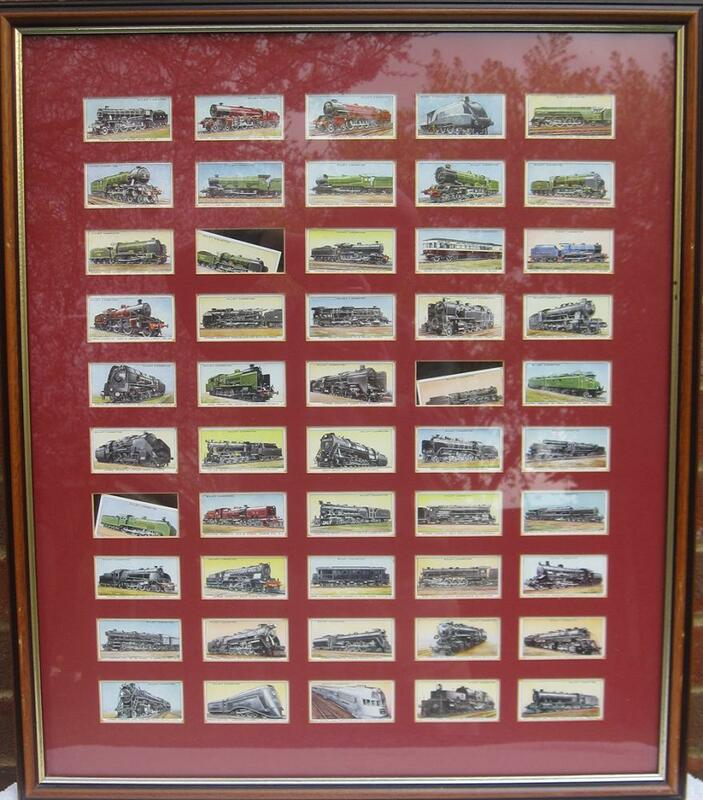 The Entire Set Professionally Framed But Loose Showing Both Front And Back Of Cards. Ready To Display And Quite Unique.